Rich is always available for a chat, whether you just have a quick enquiry or would like more detailed information. At BuildGood, we pride ourselves on our reputation for excellence. 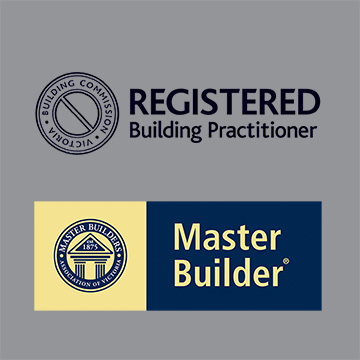 With over 15 years experience, our unrivalled passion for the highest quality construction in both domestic and commercial builds throughout Victoria aligned with strong professional relationships is building excellence.